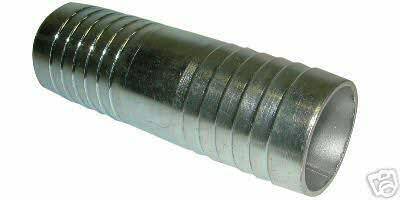 38 x 37mm High quality reinforced PVC layflat hose, sold per metre. 2" (50mm) aluminium hose joiner for layflat hose. 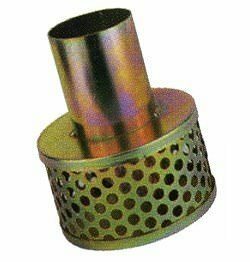 Strainer for layflat hose for use with a pump, designed to keep larger particles out. Two-piece threaded hose coupling, flat washer seal with socket and sleeve nut, for connection to the tap. 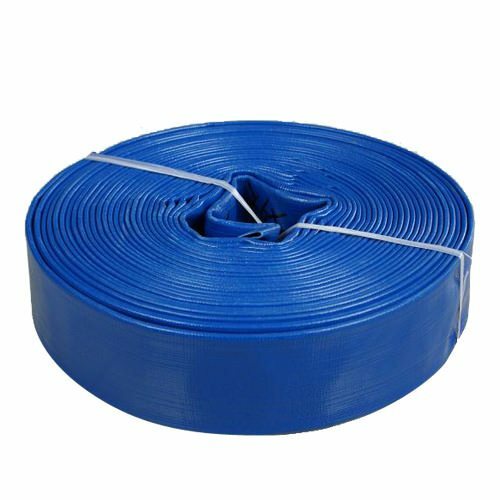 51 x 54mm High quality reinforced PVC layflat hose. 3" (75mm) aluminium hose joiner for layflat hose. 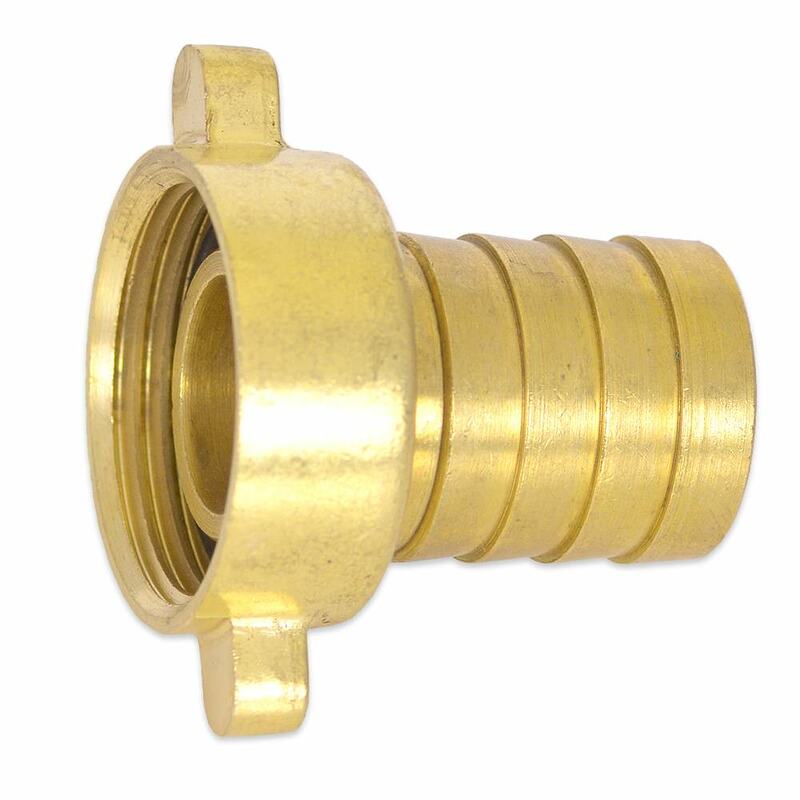 Two-piece threaded hose coupling, flat washer seal with socket and sleeve nut. For connection to the tap. 76 x 80mm High quality reinforced PVC layflat hose.